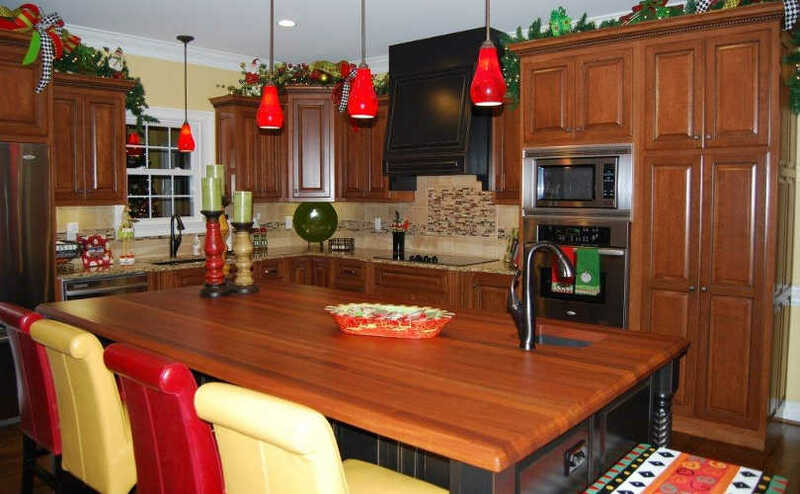 Established in 1988 and incorporated in 1995, The Woodshed Custom Cabinets, Inc. provides custom kitchen and bathroom cabinets in a variety of woods and stains to suit your new or remodeled home. 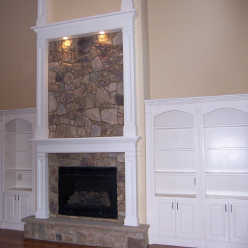 We stand above our competitors due to our superior service and quality installation, all backed by a one-year warranty. 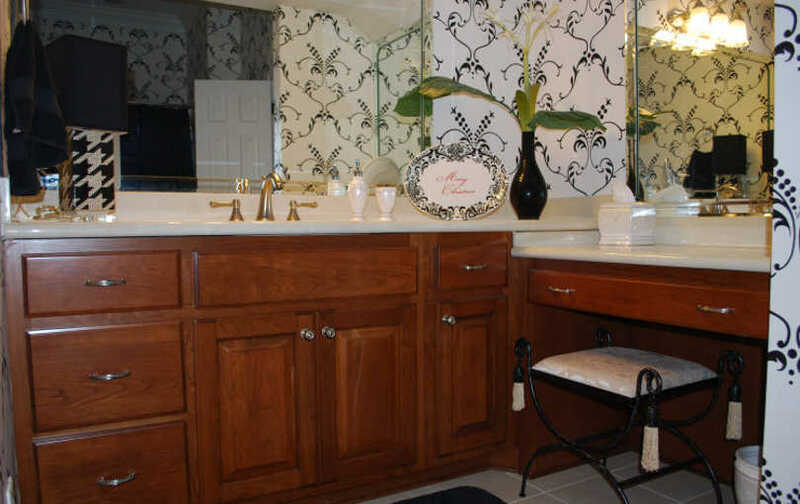 With countertops available in a wide selection of materials, including granite, solid surface, laminate, and cultured marble, we can create the perfect look you want for your kitchen or bathroom at competitive prices that will fit your remodeling budget. 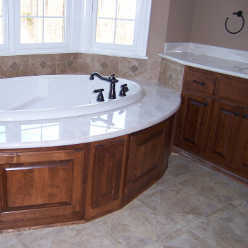 Choose us for custom bathroom and kitchen cabinets today! 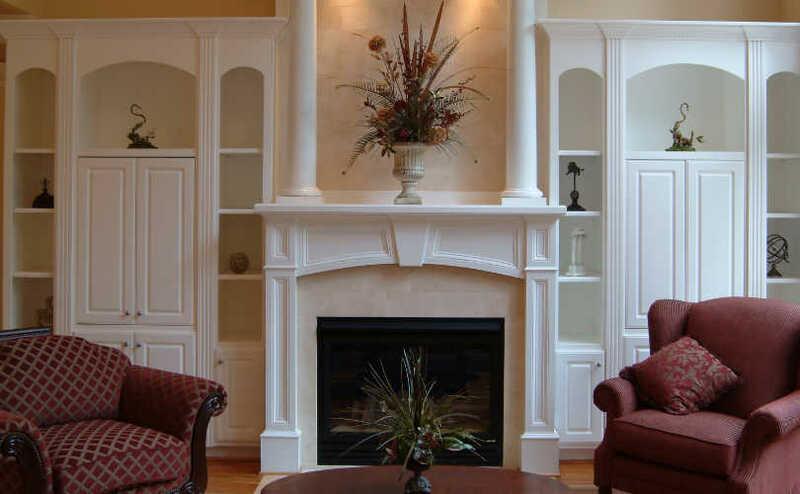 No matter what you have in mind for your kitchen or bathroom remodeling project, our talented team will work closely with you to make that vision a reality. 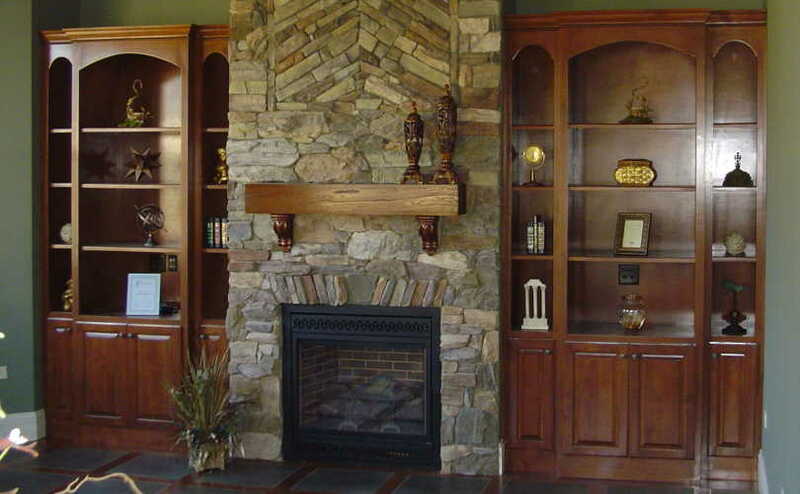 We have seen and done it all during the time we have served the region, and we look forward to meeting and exceeding your expectations. 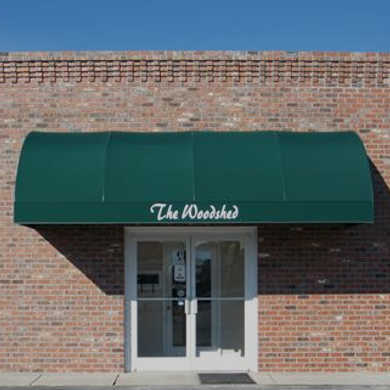 We have worked with clients in Fayetteville, NC; Goldsboro, NC; Wilmington, NC; and the surrounding areas. 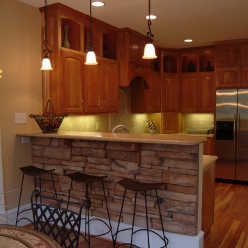 Contact us today to start discussing your remodeling project.